Presenting to you an elite breed of Filipino women blessed with beauty, wisdom, charisma, and passion. These are a people who love to explore, discover, and have the wildest dreams and ambitions. They are dynamic individuals whose minds need constant stimulation; hence the need to be constantly on the go meeting people and discovering new places and wonders. So precious are their travels that they document it and sharing it to the world. So don’t be surprised if you see them scribbling on their journal by the beach, busy with their laptop on a coffee shop while enjoying their caramel frappucino, taking photos of their food before they eat, their bed before they touch it, and of course, endless selfies. Their beauty might fool you into thinking that they are prima donnas just want to be pampered. Make no mistake, because you’ll find them hiking the Inca trail, diving with thresher sharks, roaming the cobblestone streets of Europe, bathing in ice-cold water falls and lagoons of Southeast Asia, riding horses with the nomads in Mongolia, eating bugs, trekking the mountain ranges of the Philippines, making friends with strangers, catching the biggest waves, couch surfing, chasing sunsets, mingling and living with the locals, exploring the jungles of Laos, discovering the centuries-old temples of Cambodia, taking 3rd class trains in India, devouring street food in Thailand, and spending nights in airports. They are the Filipino version of Lara Croft with a twist of a female version of Ryan Bingham. Endowed with Cytherean beauty, any attire suits them. From long dress to travel blazer, fisherman pants to longyi, designer jeans to skimpy shorts or the itsy bitsy bikini. Smart, eloquent, articulate, and full of values, this is the Filipino beauty at its best. Hannah Reyes is a 23 year old travel / documentary photographer currently living in Phnom Penh. She's equipped with a camera, a good sense of adventure, and an active bucket list. She dreams of photographing strangers all over the world, and she's hopefully on her way there. She thinks photography is the best way to not get arrested for trespassing, and she believes it's the closest she can get to stopping time. At 23, her work has been published in Lonely Planet, The New York Times, time.com, nationalgeographic.com, The Wall Street Journal, and The Guardian. Her clients include Clinique, Nokia, Virlanie Foundation, and The Asia Foundation. She loves the color yellow, and hopes to meet Dr. Seuss someday. Rica Peralejo is an actress/host/performer/endorser in the Philippine entertainment industry for 18 years now. She finished her 4-year course in AB-Literature in English at the Ateneo de Manila University, graduating with honors. She put to use her love of and skill in expressing herself through words and pictures by writing a weekly column under the Lifestyle section of The Manila Bulletin. Above all, she is a proud follower of Jesus. As a Christian, she is now enjoying this season of discovering her unique calling, as she takes joy in leading others to The Lord and training them to be excellent in faith, as well as in their gifts or crafts. She loves to read, learn, and write. Her other interests and passions include: climbing mountains, travel and adventures (notice that her best smiles happen up in the mountains, or when she’s out exploring), unique everything, drinking [and smelling the aroma of] coffee, consuming as much candy apples and cheese as much as she can, and taking photographs. Gay is a quasi New Age mom from the Philippines and sole brain+babbler of Pinay Travel Junkie. For a decade she worked odd jobs in her home country and abroad long enough to fund the next trip. In 2011 she finally fulfilled her dream of doing a round-the-world odyssey, with the hubby and their infant Luna in tow. When not changing nappies at heritage sites and national landmarks, she does web content writing. Still a housewife without a house and will soon decide on a second RTW through a coin toss. 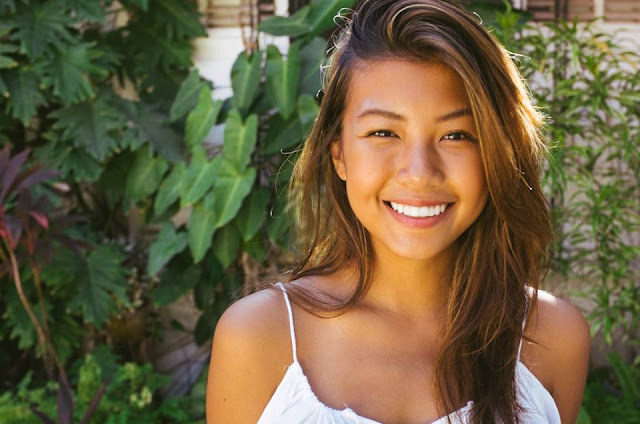 Anna Zalazar is a Filipina world traveler based in New York. She has worked in the travel and financial industry for five years before she embarked on her two year around the world journey. Initially she intended to do a six month backpacking trip in Southeast Asia that started in June 2011. 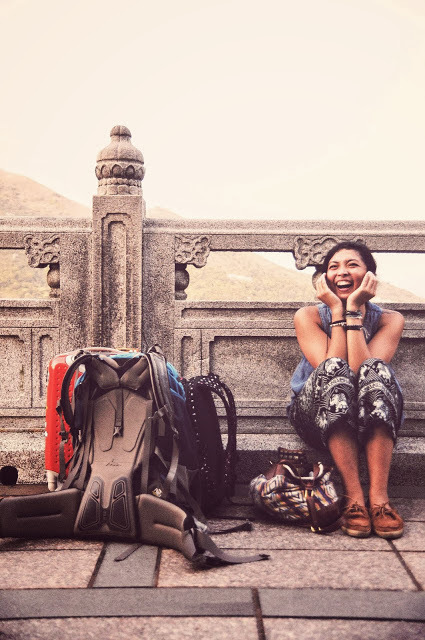 As life on the road can be spontaneous and serendipitous, she ended up traveling to more than two dozen countries covering more than a hundred cities in Asia, Europe and North America for more than two years. Chiang Mai, Zurich, Madrid, London and Ko Lanta were few places she called home during her trip. 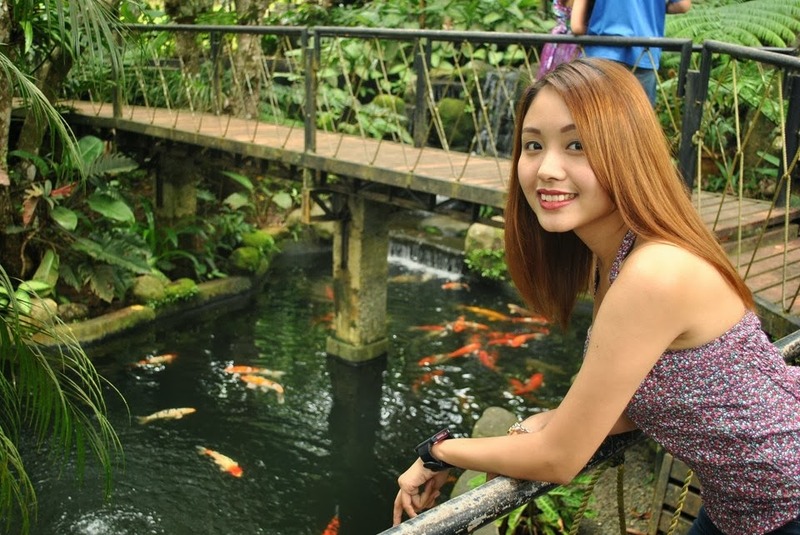 Hannah, the girl behind FlairCandy.com has learned to embrace the things that she loves. She perceives this world as full of opportunities and wonderful things that she writes her journeys. She loves pole dancing, food, health and nutrition, travel, gadgets, gaming and the good life. She’s also a Certified Public Accountant. But with the many good things in this life, she just wants to choose to be happy and less fatigued with the many things that she does. She believes everything is possible when you put your heart into it. And luck is when preparation and opportunity meet. But most importantly, she chases her own happiness and it's where she puts her heart in. She’s one of the casts of the independent reality travel show PHL360. 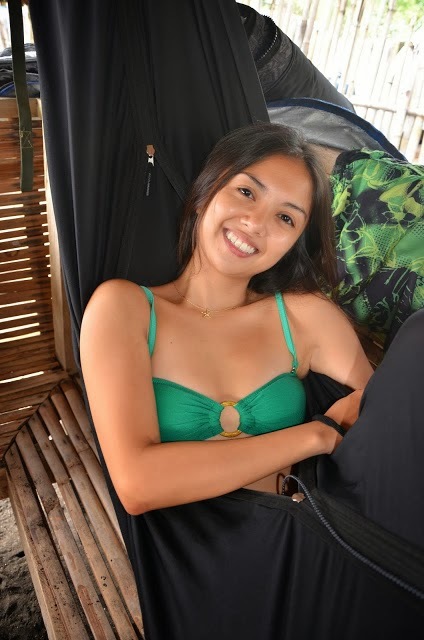 Mel is a 26-year old architect from Angeles, Pampanga who enjoys traveling. 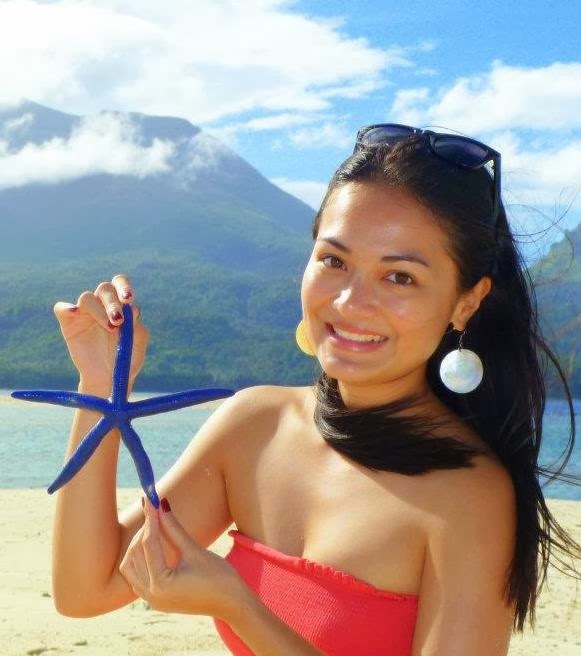 With the recent typhoons that hit our country, she feels the need to hasten her travels in the Philippines to preserve its beauty before mother nature takes them away. She also describes buildings at an architect's point of view. Some, to a point of debating the architectural style and its origins. She guess it's always different when a simple person/even a traveler looks at the building compared to someone who have studied engineering or architecture. 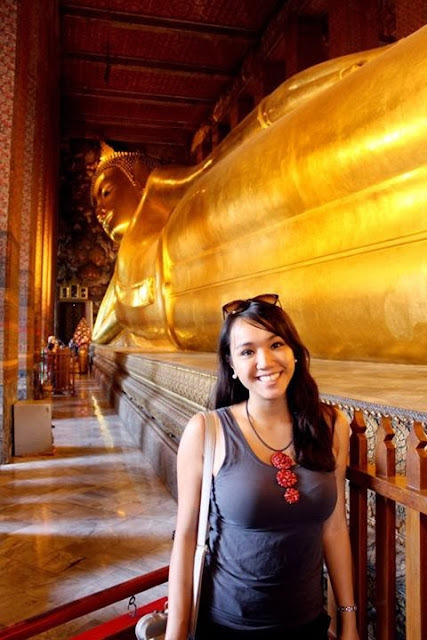 Her international travel dream includes visiting the famous infrastructures of the world. She thinks one would find her visiting the most historical ones before she travels to modern buildings/structures. Forever a child at play, she never gets bored. 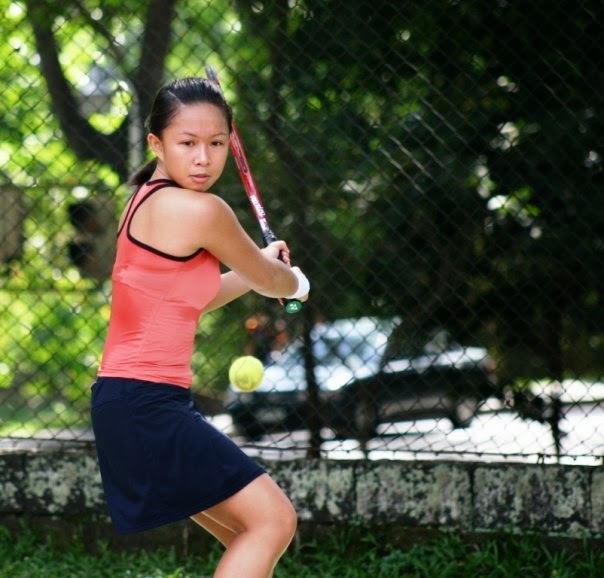 Rica is a 'foreign filipina,' born in Indonesia and raised in the Philippines. Dr. Seuss' book "Oh, the places you'll go" inspires her to write, travel and pursue her dreams with heart, determination and faith. Moving abroad starts her journey to experience the world. Adi escaped from the corporate life and her life now happily revolves around yoga, surfing and traveling. Her goal is to live an eco-friendly lifestyle and inspire those around her to do the same. She shares her AntiGravity and yoga practice everywhere she goes and dreams of building Secret Spot hostels in beautiful tropical destinations. Her goal is to speak Spanish and Indonesian by the end of the year! Lois has traveled extensively and has called the USA, Germany, Switzerland and the Philippines home in various stages of her life. When she's not having adventures around the globe, she can be found surfing, surfing someone's couch or giving talks, workshops and retreats. She is a certified Passion Test facilitator who believes that people can find what they love and make a living from their passions. Stephanie Dandan is a nomadic photographer, writer/blogger, wanderer, adventurer, and dreamer. She has this insatiable passion for life, all its wonders that exists within and without, everything seen and unseen. Photography is her life. She was born with gypsy blood. She'd had wanderlust for as long as she can remember. To her, traveling is about creating yourself through wandering, finding adventure and letting it find you, gaining the courage to travel alone and finding bliss in it, exploring the unknown, getting out of your comfort zone, allowing the currents of the universe to flip your world upside down, conquering your fears, getting your heart broken by harsh realities, and falling in love endlessly with this world we know so little of. All she needs is her backpack, camera in hand, this insatiable wanderlust, the curiosity to explore, and a burning passion to tell stories and inspire souls. Izah dreamed to be a broadcast journalist but God made her more than just what she dreamed of. The dreamer who bears the name Isadora Morales a.k.a Izah Morales makes her dream a reality. Out of the comfort zone, she documents life through writing and photography. Little did she know that right after graduation, she’ll end up working in the new media. 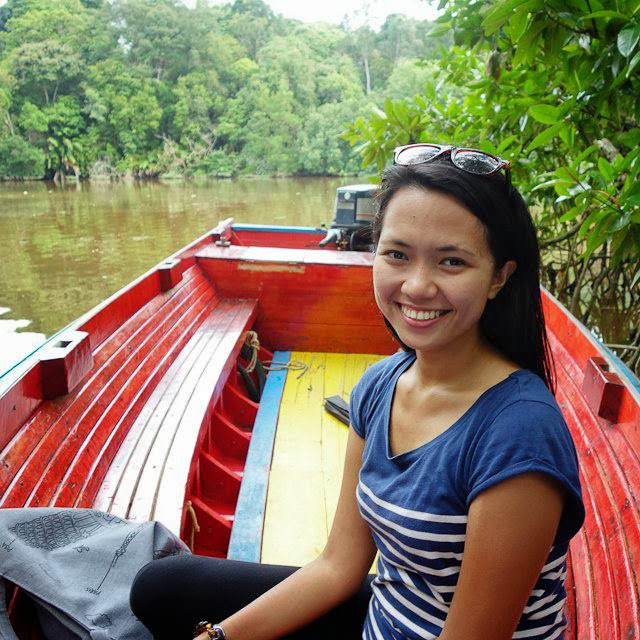 Izah entered the industry as a multimedia reporter at Inquirer Interactive (www.inquirer.net), where she covered various beats such as lifestyle, entertainment, environment, science, and sports. Life caught her by surprise as she covers the beat she least expects to–SPORTS. But then again, she believes that covering the beat that she least like makes her a holistic journalist. The challenges in life sharpened her to be a strong person that she is now. 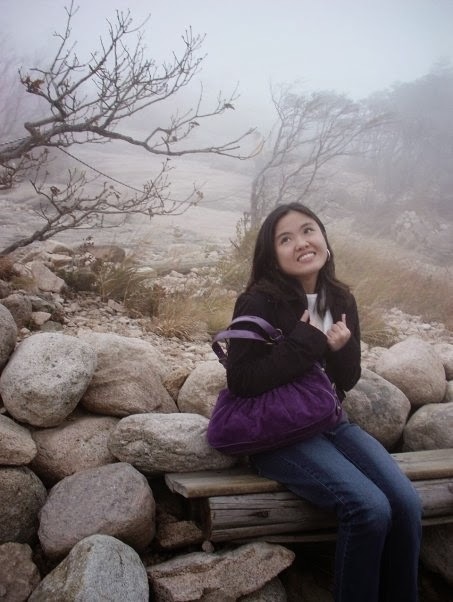 Melody started traveling spontaneously and documenting her travels in 2009. She's an advocate of repeat travels and slow travel (staying at one place longer). Korea has been her first destination and is slowly making her way all over Asia and the Philippines. She's an active travel contest blogger and have won all-expense paid trips to Japan, Indonesia and Korea - hoping to inspire other Filipinos to take a chance and win trips to fund some of their travels. She loves nature, music, surprises, amusement parks, as well as flying, living in hotels, listening to people's stories, taking pictures, eating different cuisines, learning about local culture, doing something she's never done and making up and changing her travel itinerary as she goes. Grace is a thirty something living in sunny San Diego with a little shih tzu called Roxy. She's a professional recruiter at a local e-commerce company. When not at work she maintains a broad range of interests and hobbies in order to keep her life spicy. You could say she lives a semi non-traditional bi-cultural lifestyle. What the heck does that mean? a) She straddles the line between being modern and being old-fashioned. She's not a social deviant but she also doesn't subscribe to a specific formula of how life should be lived; b) She grew up in a third world country called the Philippines and moved to America 7ish years ago. She has adapted to the culture there but still has a lot of “fresh off the boat” moments. To put it all simply, she marches to the beat of her own drum, sometimes, in two different languages. It can get confusing but it’s a lot of fun as it opens her up to some pretty awesome experiences which she blogs about. Anna is a photographer and an artist who fell in love with travel a long time ago. This love has grown into a purpose. The Philippines is a beautiful country, small, diverse and widely unexplored. After going around places in the Philippines with very little commercial tourists, she feels that we need to preserve and protect as much of it while striking a balance with appreciating it. Artist,photographer, mother, human advocate and responsible tourism advocate. Monette is a corporate training manager in the Philippines trying to make sense of the mundane office life by conquering the world one place at a time. She hates powersuits but have to wear them lest gets a memo from HR. She devours books like they are her lifeforce. Unfortunately, she's stuck reading the "Common European Framework of Reference" because she's required by the office. She gets extremely anxious when she sees airplanes fly... like, she has to be on it, wherever it's headed. She wants to write a book someday. But before that, she has to battle with her writer's block. She's also part of the reality travel show PHL 360. Ruby dreams of working for Lonely Planet or National Geographic but right now she'd be more than glad to be a part of the local TV show Trip na Trip. Her other option? Put up a bar and handpick bands. While on her way to these 'dream' jobs, she's currently killing time working as an engineer in a world-leading telecommunications provider. She's a self-confessed dabbler. The thought of new experiences make her extremely giddy. While she may be part of the 9-6 world, she is always looking forward to her next destination. She lives her life thinking that she should try everything at least once.. well, not everything but you get it. 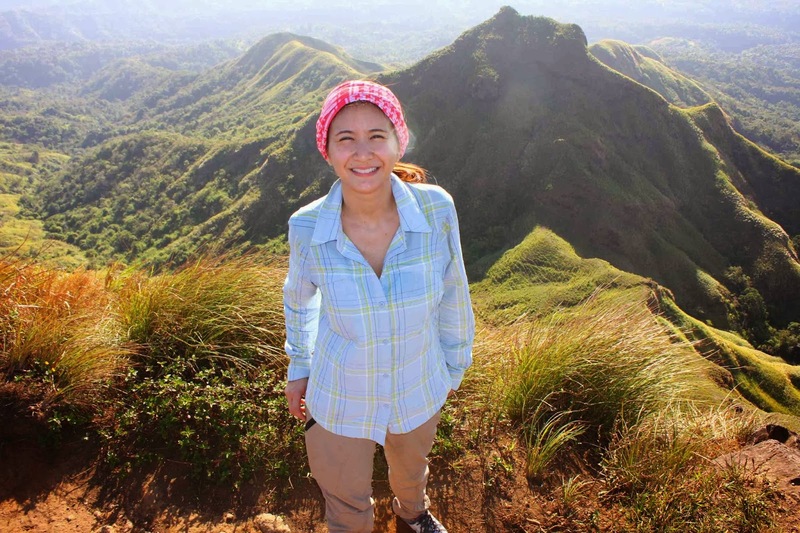 These Filipina travelers are inspiration to many. Maybe you’ll meet them on the road. Follow my travels on Facebook and Twitter. I agree. Che is really beautiful. Inside and out. Pretty and smart. Perfect travel buddy. I salute you for celebrating Filipina beauty and strength, Regin. Beautiful and inspiring women in this list! Happy New Year! I salute you for celebrating Filipina beauty and strength, Regin. Beautiful and inspiring women on this list! They are indeed inspiring. Thanks for your appreciation, Reiza. Great list! I've been looking for fellow Pinay bloggers to serve as my role models. Hopefully, I can make it to your list someday. Of course, we just need to believe in our dreams.